What do humid, hot summer months mean for your deck? The Holiday season proves to be one of the busiest times of year for many people. 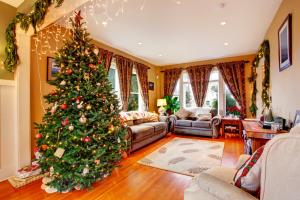 On top of everyday activities, you also want to make your home festive and inviting for your family and friends to enjoy. If you are in the majority, decorating and spending quality time with loved ones is likely a high priority on your to-do list. 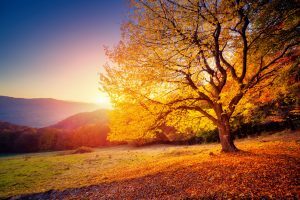 Fall is a favorite season for most, and with good reason. Beautiful colors, perfect weather, seasonal crafts and fall-inspired foods are enough to make any person fall in love with Fall. 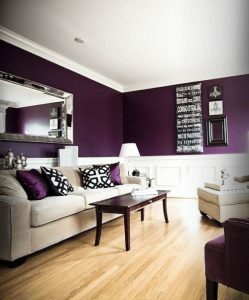 What are some of the biggest trends for colors and home decor for this Fall? Summer is officially in full swing; hot, humid weather. Less moisture in the air undoubtedly affects us and our bodies, but what about our outdoor property and possessions? When there is less moisture in the air, it can cause the boards in your deck to crack, splinter and break. The best time to waterproof a deck in mid-late summer, when moisture in the air is scarce. 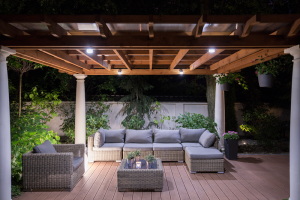 Continue reading What do humid, hot summer months mean for your deck? Posted on August 7, 2018 August 7, 2018 Leave a comment on What do humid, hot summer months mean for your deck? Protecting yourself from the sun’s harsh UV rays has always been important. But have you considered what effects the sun’s rays might have on your personal property and outdoor decor? 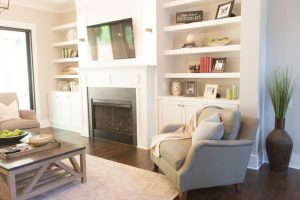 Just as a person would hastily apply SPF sunscreen to protect their skin, it’s important to remember to protect one of your other investments – your furniture. Sun exposure and heat damage to your furniture is detrimental and usually irreversible. Below, you will find some tips to keep in mind for this Summer season. Clean and/or repair your deck and other outdoor space(s) as needed. Your deck may need to be re-stained, or a good power washing in order to handle all of the wear and tear that summer tends to bring. Make sure you check for loose boards and get them repaired as needed. 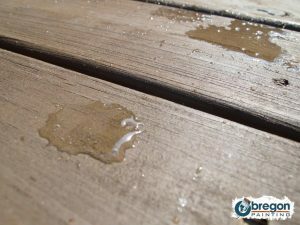 Does your deck have an expiration date – try the water test? Decks put up with a lot, literally and figuratively. On a daily basis, a deck must withstand weather, traffic and general wear & tear. Regular deck maintenence isn’t always at the forefront of our minds, so it can be quite easy to ignore a deck in need of repair. Letting your deck go for too long can range from “no big deal” all the way to eventual collapse. Ensuring that you keep up with your deck in small ways can help you avoid a big catastrophe down the road. Continue reading Does your deck have an expiration date – try the water test? Posted on April 24, 2018 April 24, 2018 Leave a comment on Does your deck have an expiration date – try the water test?